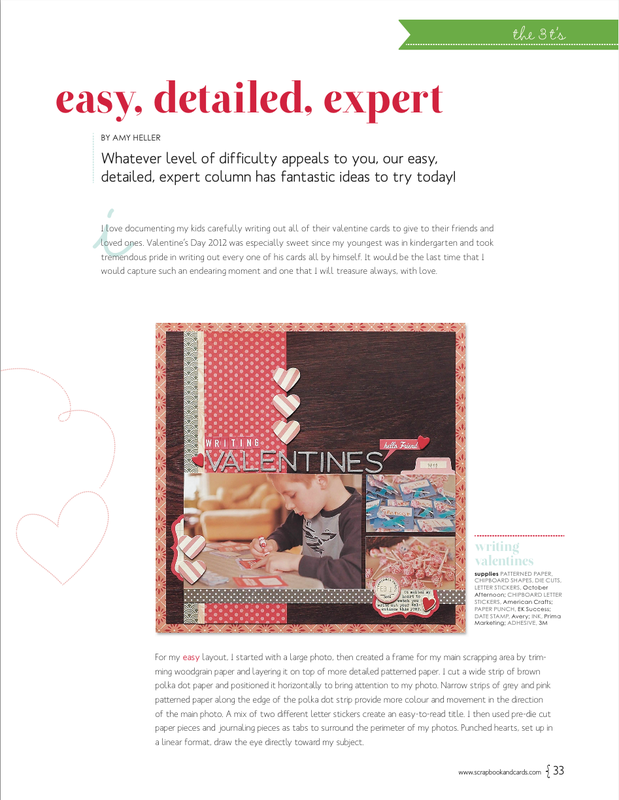 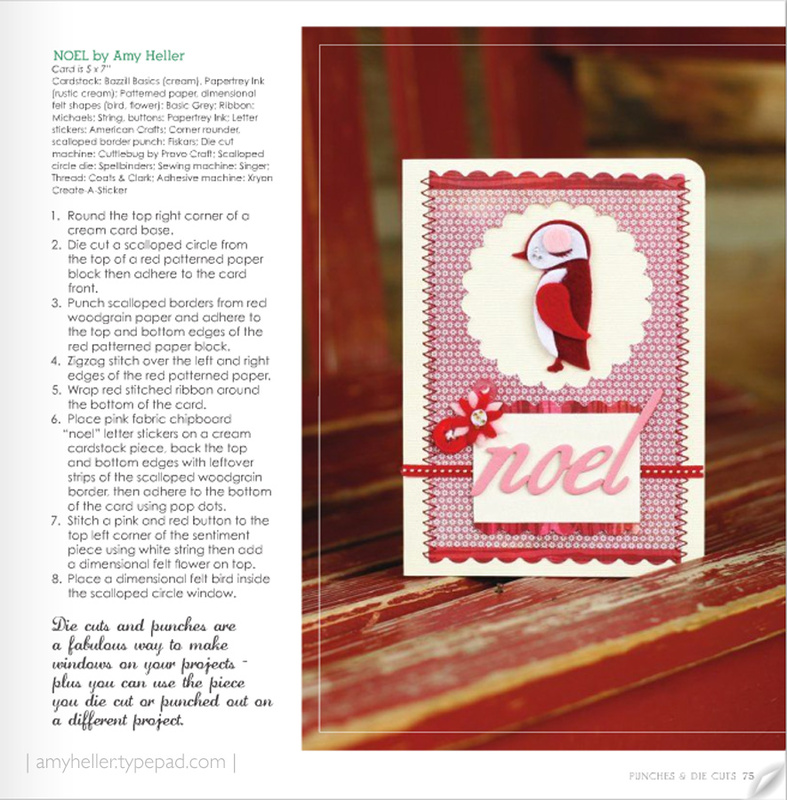 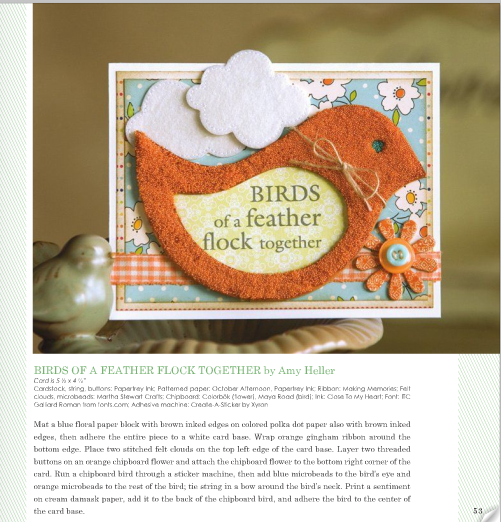 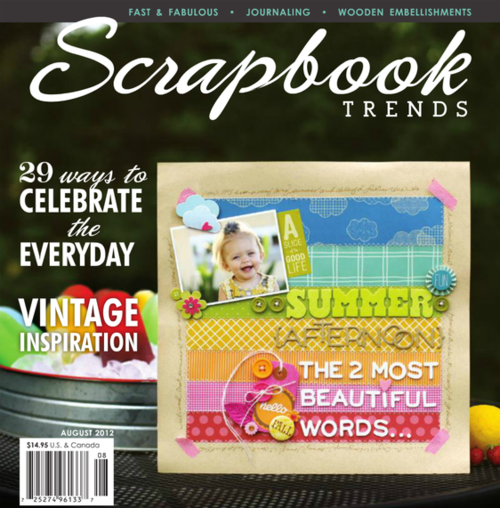 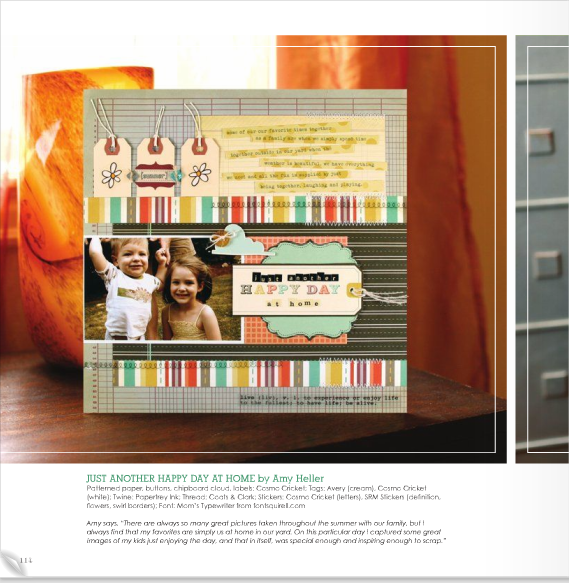 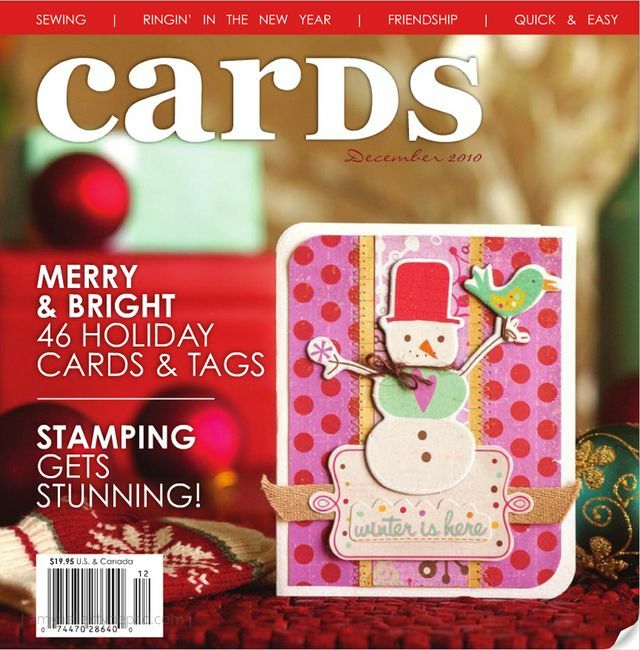 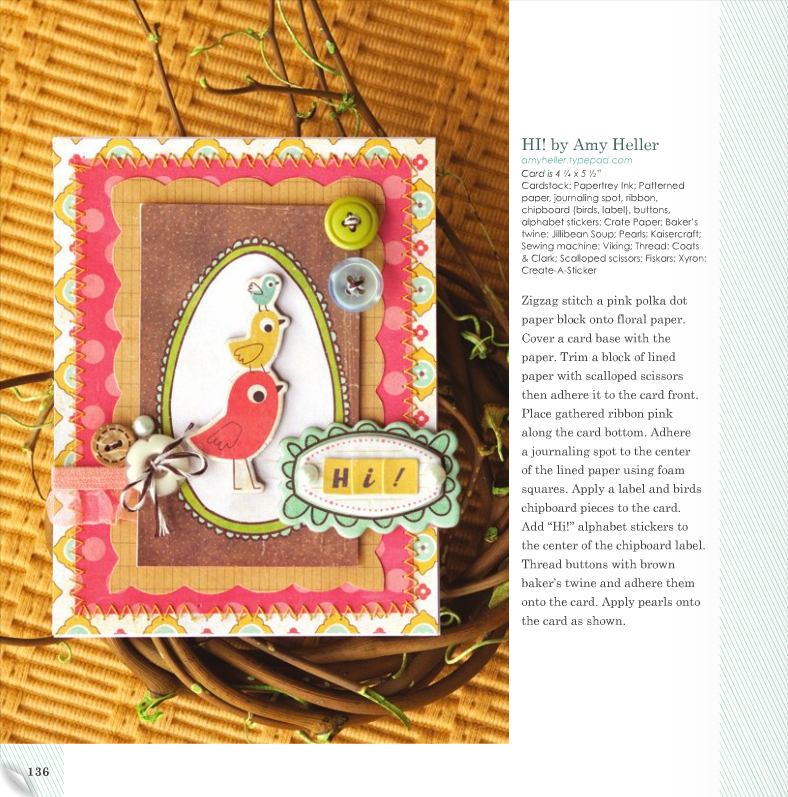 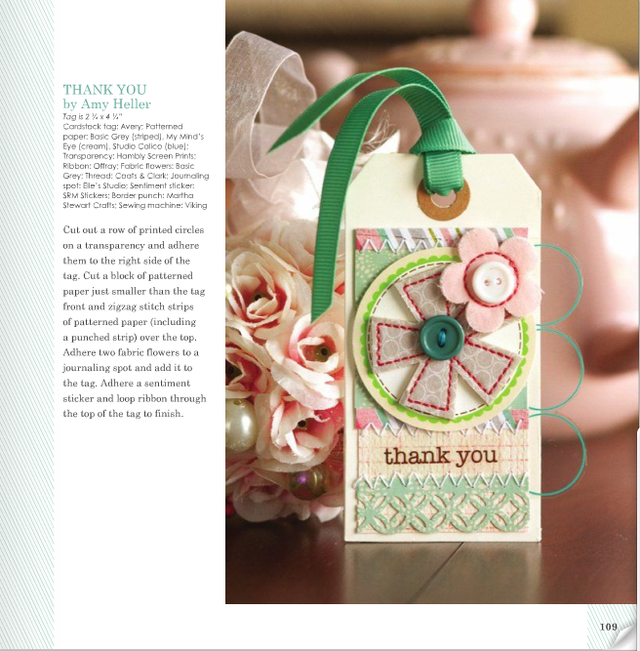 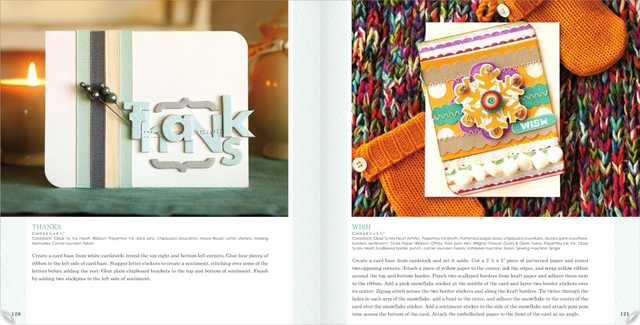 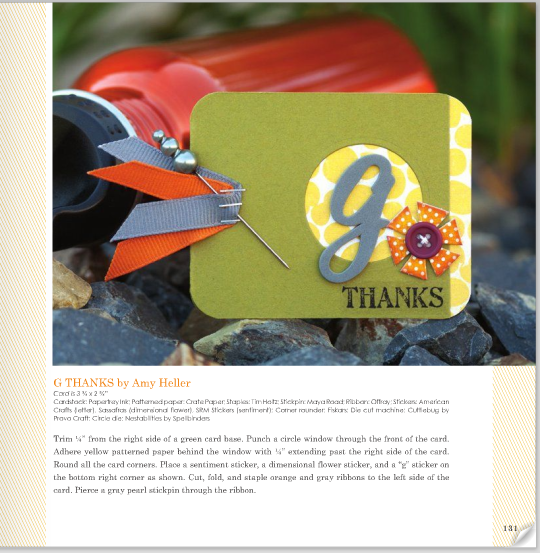 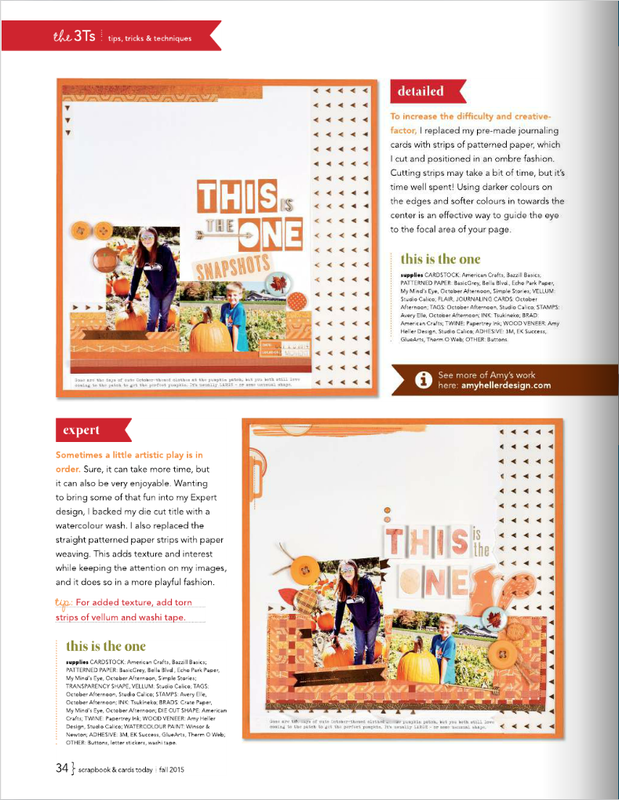 PUBLICATIONS in the CRAFT + HOBBY INDUSTRY | From 2008-2015, Amy was published over 75 times for her uniquely crafted scrapbook pages, cards and other paper crafted artwork. 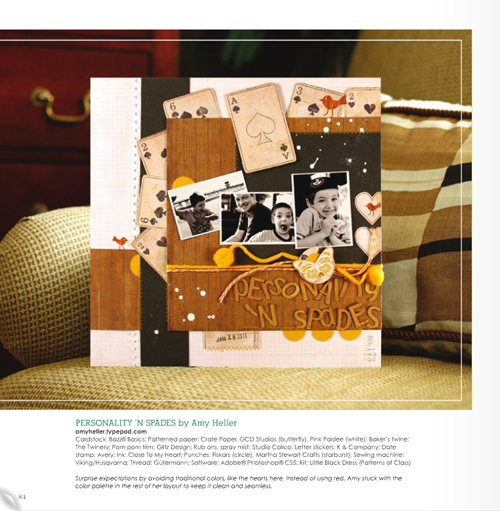 She was featured as a Designer of the Month in Cards Magazine, and had her work published on the covers of industry-leading publications 5 times during this period. 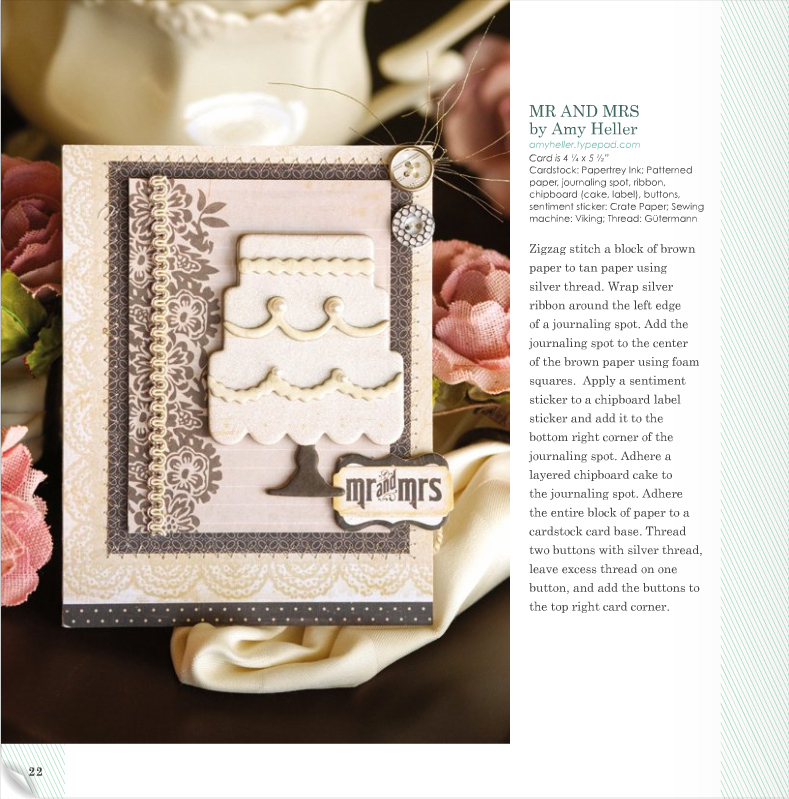 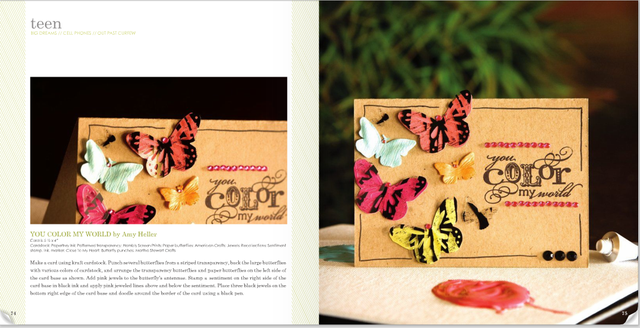 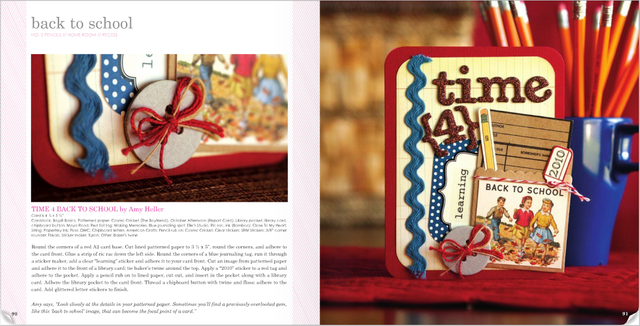 In addition, she has written and designed articles for Scrapbook & Cards Today for their Easy, Detailed, Expert column.